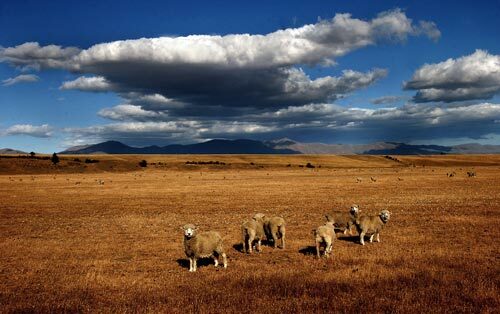 The driest places in New Zealand are southern inland areas. In Central Otago, potential evaporation always exceeds precipitation (rainfall or snow), except in winter. This means that drought conditions are almost continuous.